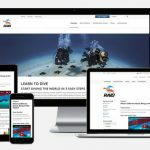 This Specialty is designed to extend your knowledge and skills of diving to allow you to dive on wrecks safely including the penetration of wrecks. 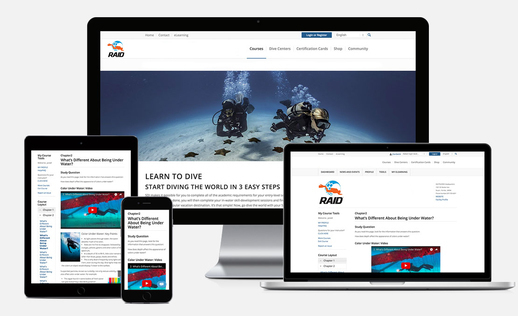 It develops the knowledge required to plan, prepare and analyse for your dive to reduce stress and confusion, allowing you to enhance your diving experience. 2. 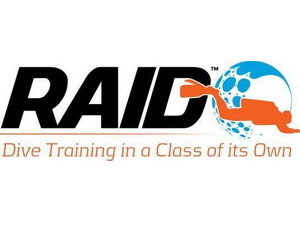 Certified RAID Advanced 35 diver or equivalent.